Some gardeners aim for immaculate precision in their beds and borders. Others prefer to let nature do its thing while providing a guiding hand through the chaos. 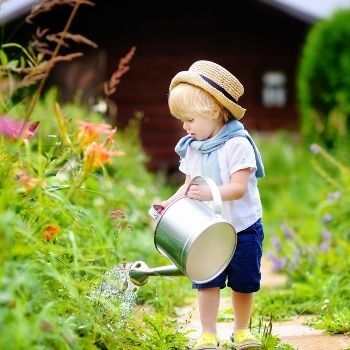 But whichever side of the fence you sit on, one thing is certain - you'll need to deal with weeds if you want your gardening work to bear full fruit. However, behind that simple statement lies a question: what exactly is a weed? The answer may be a little more complicated than you thought. The most basic definition of a weed is "a plant that's growing in the wrong place". 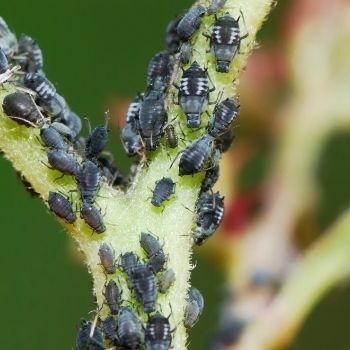 It could be a wild invader, an escapee from another part of your garden, or even the unplanned offspring of a plant you grew last year. The same plant could be a weed in one garden, or the star of the show in another. 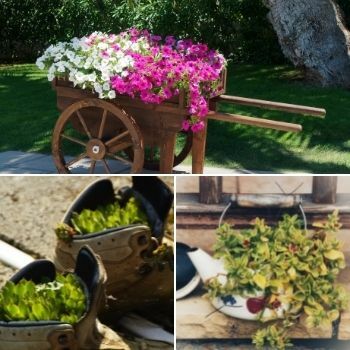 In many cases, it's all down to the plans and preferences of the individual gardener. And what's more, different settings mean different weeds. Cultivators of farms, lawns, or parks will all have different ideas about which species are undesirables to be fought and controlled. However, there's no doubt that some weeds are more than just insults to the gardener's expectations. By their nature, species commonly classed as weeds tend to be vigorous and eager to grow wherever they can. This means they put up strong competition for the plants you really want to grow, depriving them of space, sunlight, and nutrients. From this viewpoint, a weed is an unwanted plant that hampers the growth of purposefully cultivated ones. And this is where many plants gain their widespread reputations as weeds. For example, a dandelion is a flower like any other, and in many ways a very impressive one. But the fact that it's exceptionally good at reproducing means it tends to colonise lawns with enthusiasm, spoiling their neat and tidy looks and crowding out the grass. And so lawn enthusiasts the world over consider the dandelion a weed, whatever its actual attributes as a plant. There is no fixed botanical definition of a weed. However, there are some official designations which are used in agriculture or environmental studies. These tend to take a more hard-headed approach rather than an aesthetic one. For example, the Department of the Environment and Energy defines a weed as "any plant that requires some form of action to reduce its effect on the economy, the environment, human health and amenity". Under this definition, weeds are plants which pose a serious threat to the environment. Most often, they reduce agricultural yields through their invasive habits, and so encourage the use of herbicides. They can also threaten biodiversity by out-competing other species in an area, contribute to land degradation, and even cause harm to livestock. But once again, all this largely depends on location and intention. One farmer's weed could be another's cash crop. Most weeds are outsiders of one kind or another. In nature, different species tend to balance each other out, forming a wide and stable biodiversity in an area. But when something happens to upset this balance, one species can take over, and become an invasive, all-dominating weed. This can happen when a new species is imported from another country or region. It can also happen when humans alter a natural habitat to suit a specific species, usually accidentally. In farming, growing a monoculture crop leaves plenty of room for invasive weeds to move in. In gardens, prima-donna ornamental plants or nutrient-hungry veggies are usually no match for any vigorous wild species which pass by. 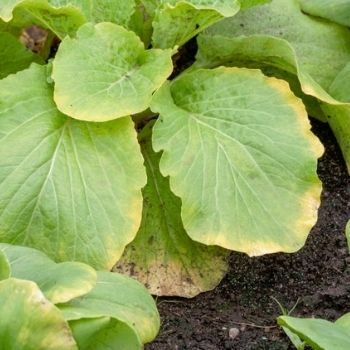 Why Are Weeds Difficult to Remove? Weeds are specialists in rapid and widespread reproduction. They're often annuals or biennials that produce masses of seeds, and spread across a garden through sheer weight of numbers. Other weeds are perennials with bullet-proof root systems which are very difficult to remove entirely. Leave even a small part of the tap root in the ground when weeding or digging over, and the plant will return. Let a weed grow to maturity, and the root system will enlarge and spawn new plants. 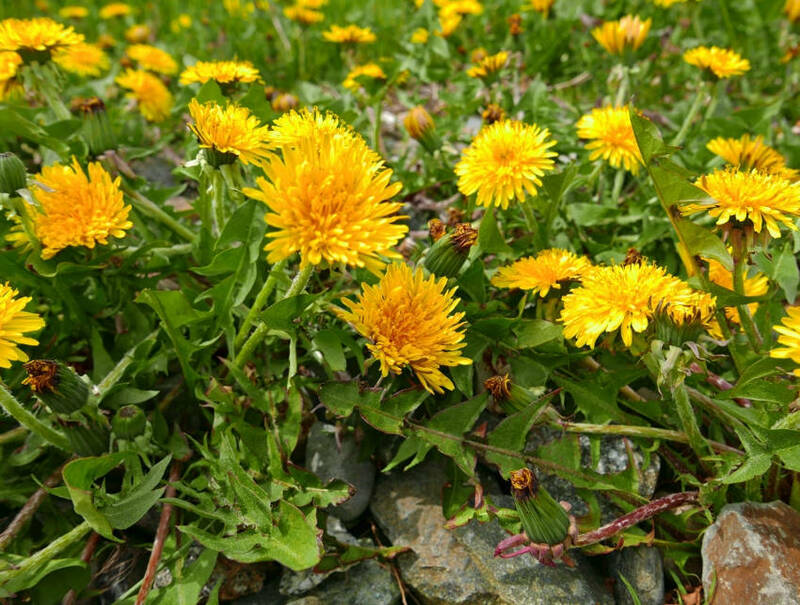 Some weeds, such as the lawn-loving dandelion, combine both methods. This is precisely why dandelions are so common and so difficult to evict from a garden. Is Live and Let Live an Option? Considering that there's no real definition of a weed, it can help to take a step back and think about whether weeding is always necessary. Some amount of weeding will probably be needed and if you have a strongly invasive species in your garden, it will need keeping in check. But there's often no need to become obsessive about it. Many so-called weeds play an important role in the ecosystem. 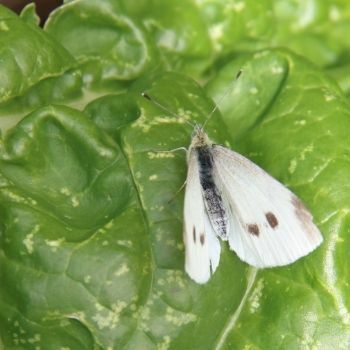 If you can accommodate them in at least some part of your garden, it might even help preserve biodiversity in your area. And lastly, consider this: if a beautiful flower like a dandelion took gardening skill and dedication to grow, it'd win prizes for its delicate structure. It's only the fact that it grows so exuberantly that turns it into a weed.